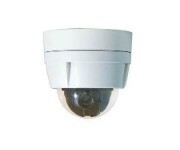 Security Systems Maintenance Ltd is one of South-Easts leading security installation and maintenance providers. 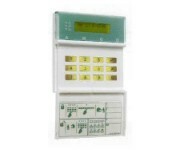 As specialists in this field we are an independent Nacoss/NSI approved installer of all types of commercial and domestic security installations including CCTV systems, intruder alarms, access control, gate automation and video door entry systems. 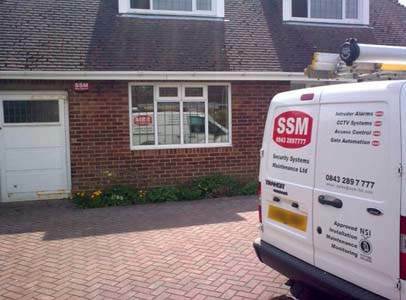 SSM offers a more flexible service in our approach to its customers than other large organisations and prides itself on being large enough to cope and small enough to care. 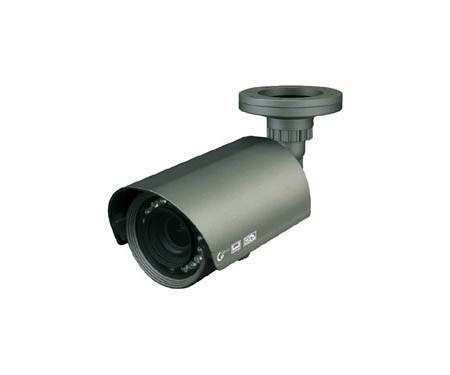 Your security is of the utmost importance to us so if you feel unhappy with your current provider please give us a call or get in touch via the contact form on our website. We supply and fit a wide range of intruder alarms for both business and domestic applications one of which is the Scantronic 9651 EN43. 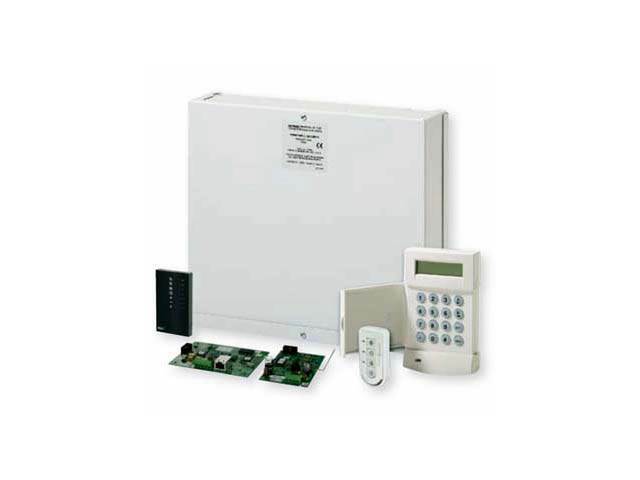 This system offers cost effective security with its 8 fully programmable hard wired zones making it well suited for both domestic and commercial use. 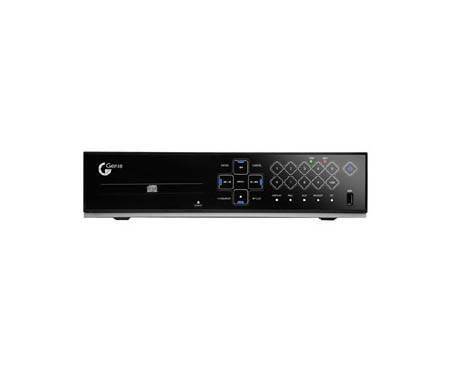 It also offers advanced flexibility and features with 8 secondary communication outputs and built in prox reader on the keypad. With over 100,000 Business Intruder Alarm Systems already installed in the UK this system is extremely reliable with its tried and tested Scantronic technology. 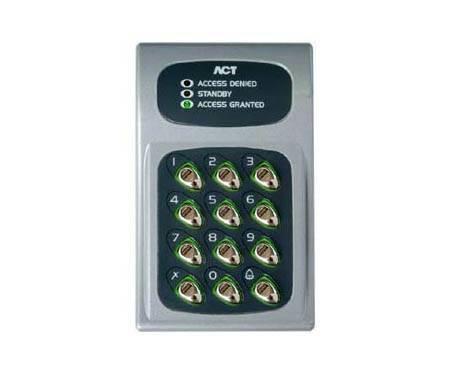 Examples of our access control systems and installations includes the ACT 10 Digital Keypad Access Control System which is a sturdy and durable unit manufactured from vandal resistant die cast zinc with backlit stainless steel keys. 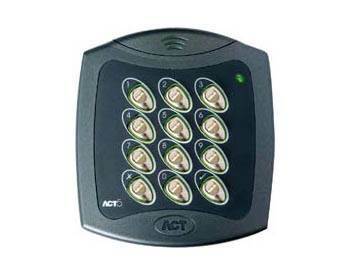 The ACTentry A5 Kit is a door/gate entry system to allow you to speak to visitors before granting access; alternatively you may issue authorised visitors with a valid pin code. 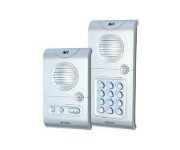 Each kit comprises of a door entry panel, intercom and power supply unit. 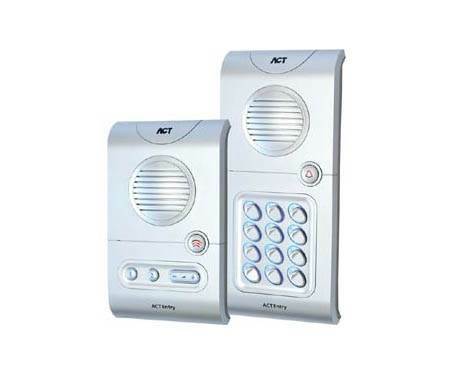 This slim lined contemporary styled system has the unique ability to blend in with most wall furnishings and with its soft touch silicone rubber backlit pushbuttons with clear operating symbols its provides the user with the perfect door entry system. 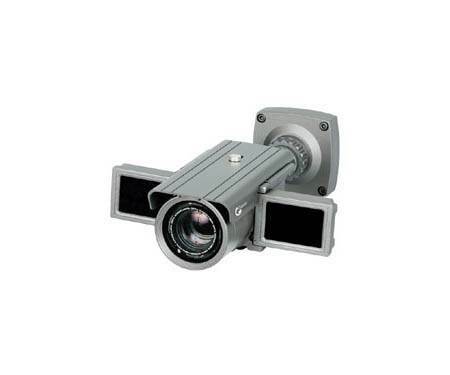 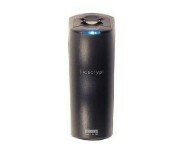 Its 4” flat tube display with variable contrast and brightness also provides a high quality HD picture. 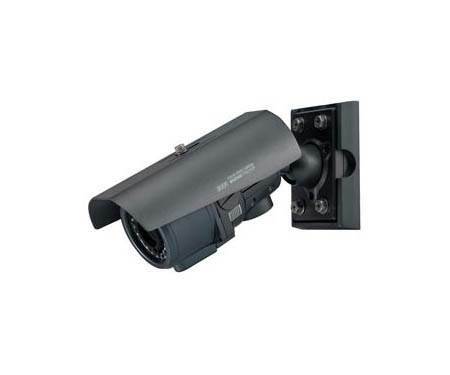 This is only a brief description of the wide range of high quality security installation and maintenance services SSM is able to provide so for more detailed information please visit our website.